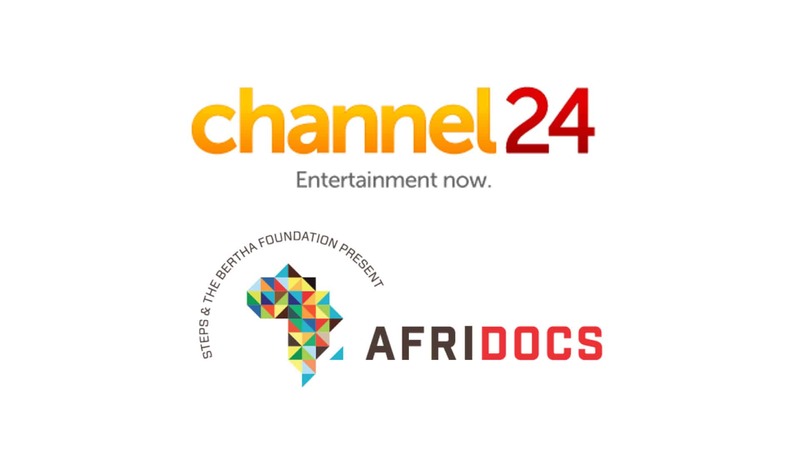 For all non-fiction lovers, scholars and patrons of documentaries out there, Channel24 and AfriDocs have joined forces to bring you curated — and free — streams of documentaries across the African nation. A new documentary, specially selected and curated by AfriDocs, will stream on a weekly basis on Channel24 for free. This means that anyone who likes documentaries will be able to watch their preferred genre of entertainment at absolutely no cost. With a massive library of some of “Africa’s finest documentaries”, AfriDocs will select the most topical and relevant films for audiences across South Africa and “beyond”. Viewers can access these by simply navigating to the movies section, and then down to the documentaries section where they can stream the latest choice of documentaries. The programme started on 16 April 2018, and will run through to an as of yet undisclosed date — one which I assume is very far off. 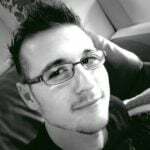 The reason for this being that the two publishers have already announced future key streams. Specifically, viewers will be able to watch a “powerful film” about the women of Marikana — those who were left behind after the 2012 incident, on 23 April 2018. Following that, viewers will get to see Strike a Rock, which follows two South African mothers and best friends who lead the community as they fight for justice. Furthermore, AfriDocs also announced that on Freedom Day, 27 April 2018, Channel24 will present Have You Heard From Johannesburg: Oliver Tambo — a recently released biopic of the often overlooked struggle hero, Oliver Tambo. It features previously unseen footage and interviews with those closest to him. The documentaries will stream every Monday, after which all documentaries featured will be available on AfriDocs.net, to stream on demand, free.